No argument here. 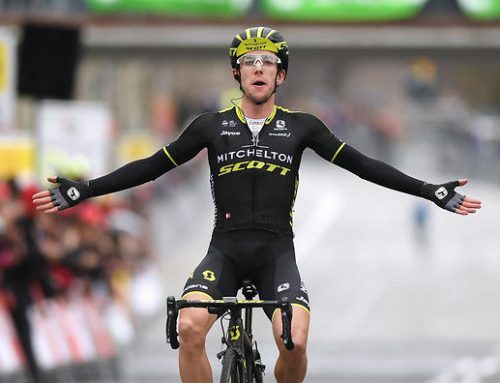 The German won stage five of the Volta a Catalunya, dropping his three breakaway companions, then holding off the sprinter’s teams to win by 13 seconds. The man is a Catalunya aficionado: he was second to Thomas de Gendt on stage one and fourth on stage two. Now he topped that with first place on stage five into Sant Cugat del Vallès. 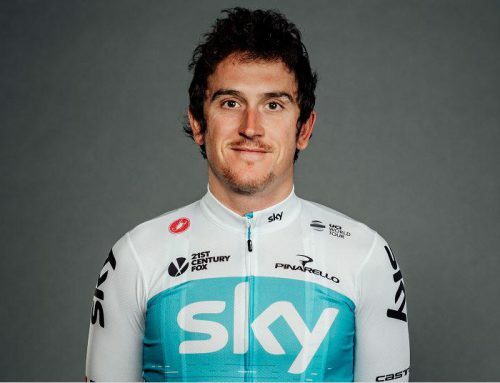 The drama of the stage ratcheted up considerably once Max Schachmann got rid of Tejay van Garderen (EF Education), Bert-Jan Lindeman (Jumbo-Visma) and Andrey Amador (Movistar). From that moment on, ten kilometers from the finish, it was man against peloton as several sprinter’s teams wound up the chase speed. The gap kept ticking down as Schachmann went into time trial mode, mouth wide open, tongue out, full gas. At eight kilometers he had 41 seconds, at four he had 36 seconds and at two he clung to just 20 seconds. Schachmann benefitted from a mishap that momentarily threw off the chase at about seven kilometers. Sunweb rider Wilco Kelderman, driving the peloton for sprinter Michael Matthews came into a left hander too fast and washed out his front wheel. That disruption may just have been the good fortune that turned the day in Schachmann’s favor. Under the red kite, he still had ten seconds as he looked back hoping to see nothing. He crossed the line in triumph with Matthew Michaels taking the bunch sprint for second place. Schachmann always looked smooth on the bike but the ride was anything but. “I was in so much pain though, I thought I had to pedal hard to the finish because otherwise, I would regret it tonight. 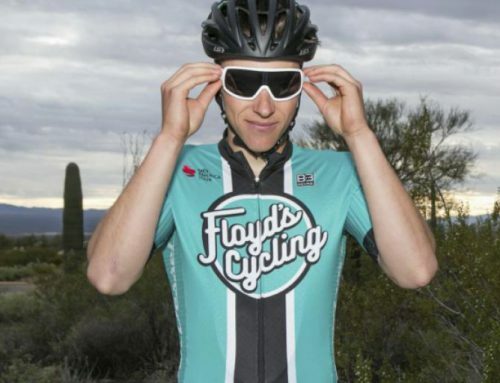 So I told myself to keep going until my legs gave out completely and I couldn’t pedal any more, and to race like it was the last race of my life,” said the German. He’d been trying all week and finally good fortune smiled. 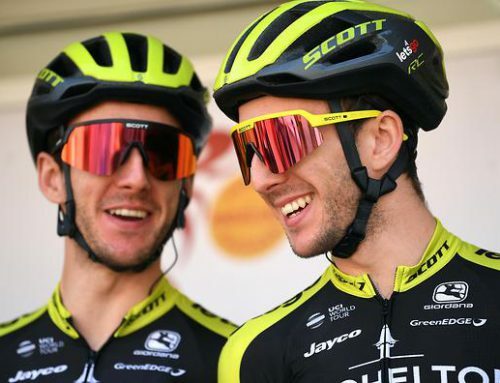 “I’ve tried to get a victory here; in the first stage I was second, and yesterday I felt good, and so today I said ‘if I have the legs, I will try and just go,'” said Schachmann. Apparently he likes this race, it does seem to suit him well.